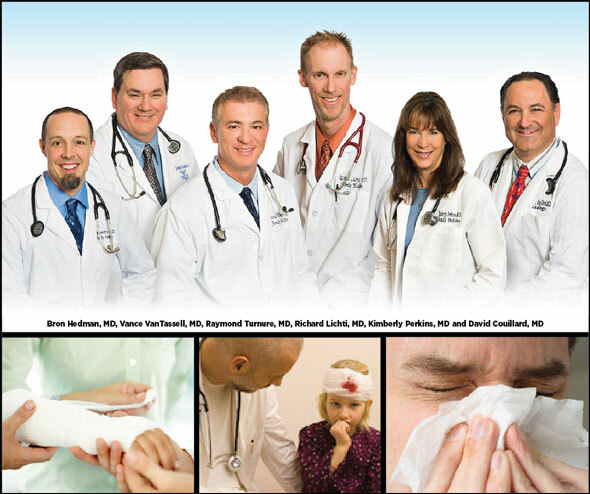 Turnure Medical Group is a team of physicians committed to YOU and the health of your family…. 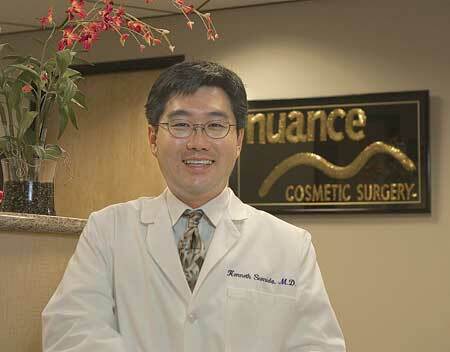 We are dedicated to providing the highest quality of medical care with the “whole person in mind” while doing so. With Board Certified physicians that specialize in Family Medicine, Sports Medicine, Emergency Medicine, Urology & Medical Weight Loss, our team is here to service you in all your medical needs. Our Ugent Care staff is ACLS certified and our Urgent Care Physician is board certified in Emergency Medicine. 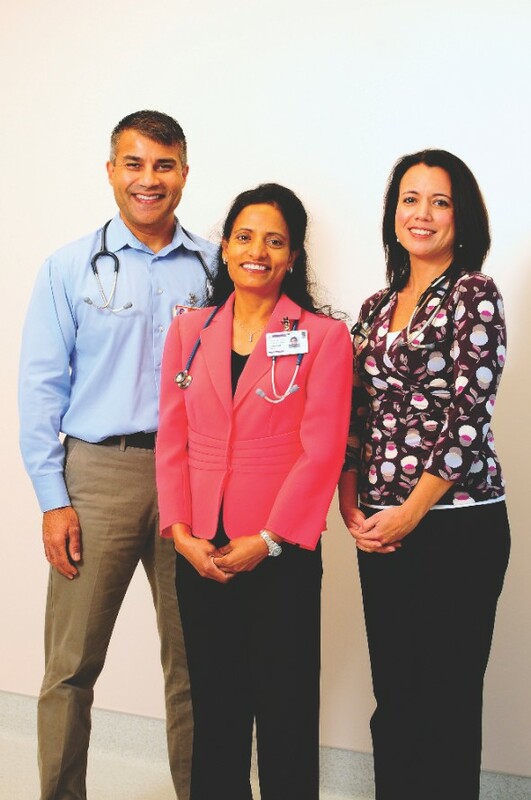 Doctors Khaira, Avala and Arca have recently relocated their practice to 902 Cirby Way in Roseville and are open to new patients. Their practice is limited to infants, children, adolescents, and young adults. Their primary focus is on comprehensive patient care including regular checkups, preventive care, sick visits, and coordination of care. The Doctors along with their staff of nurse practitioners are fluent in multiple languages to better serve the community and their patients. In addition the practice provides education and support to first time parents, breastfeeding and lactation support and asthma related services. There is also a strong focus on dietary counseling, nutrition education, along with many other concerns. Dr. Khaira is actively involved in the community and devotes free time voluteering his time and educating children on healthy eating habits and safe exercise routines. Dr. Arca is better known for her weekly article in the Sacramento Bee 'Confessions of a Dr. Mom', and maintains an active award winning blog by the same name. Dr. Avala volunteers at local community centers and provides free medical exams for impoverished children who otherwise receive no healthcare. What sets our pediatric clinic apart from the big corporate healthcare providers is that we are local, home grown, and fiercely independent. Our doctors work with one focus, you and your child. The comprehensive approach to our care makes your child's health our number one priority. Many of us have forgotten the advantages of having a pediatrician that you know will always be there for those late night fevers, and coughs. Our office is fully integrated and utilizes all available advances such as chartless medical records. Parents can access their childs records online, and can view labs and make requests thru My Health Online, or Relay Heath. Come by and take a tour. Roseville Pediatrics accepts most major insurance carriers, and our Doctors are active providers at all area hospitals. Give us a call 916-789-1798, or check us out on the web at www.rosevillepediatrics.com. Welcome to a New Year and a New You! 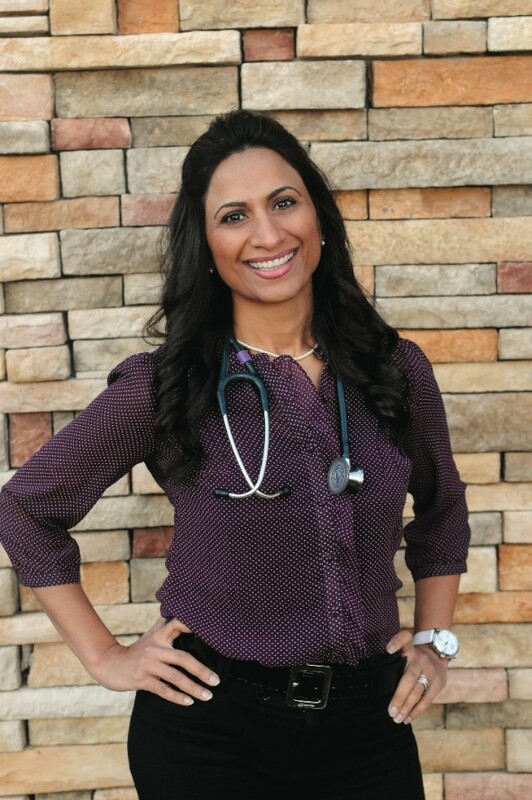 Dr. Rangi introduces her new Medical Weight Loss Program. Started in June of 2012, this program has successfully helped patients lose 10 to 30 lbs. in the 6-12 week program. The program is tailored to each individual’s medical conditions, needs and limitations. In some cases the patients have also lowered or even stopped medications such as insulin, blood pressure and cholesterol medications. The Center for Medical Weight Loss offers individualized plans and strategies not available to non-physician weight loss programs. To help bring in the New Year with a commitment to better health, Dr. Rangi is scheduling initial consultation for only $39 which includes evaluating medical history, understanding limitations, obtaining a Body Composition Analysis and offering information on available programs. 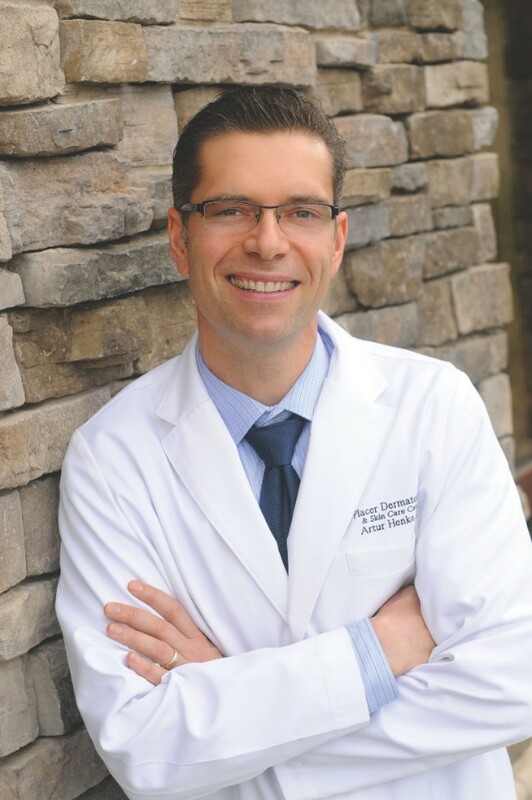 Dr. Rangi is a board certified endocrinologist also offering comprehensive Diabetes management and care of endocrine disorders, and offers the latest technology including use of Insulin pump and continuous glucose monitoring. 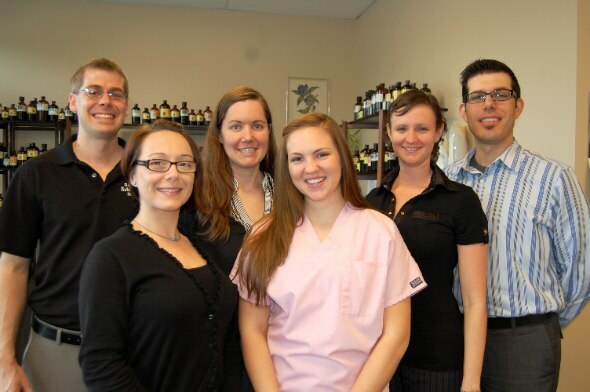 Our Naturopathic Doctors specialize in safely coordinating natural therapies with your current health plan. While our doctors use many of the same physical exams and laboratory tests as medical doctors, their intention is to take care of the whole person and treat the cause of disease, not just the symptoms. Treatments include botanical medicine, diet, nutritional supplementation, intravenous and injection therapies, bio-identical hormones, hydrotherapy, homeopathy and other science-based natural therapies. Our team of doctors provide expertise in a wide range of health needs including pediatrics, autism spectrum disorders, developmental disorders, gastrointestinal issues, chronic disease, pain management, detoxification, women’s medicine, bio-identical hormones, peri-menopause, menopause and weight loss. Revolutions Natural Medical Solutions is a family clinic where the individual is respected in the process of healing which we feel is the “next step in the evolution of modern medicine”. If you would like to meet one of our doctors and learn more about naturopathic medicine before becoming a patient, please call 916-351-9355 to schedule a free 15 minute consultation.